Hi all Cataloging Metadata blog is discontinued. 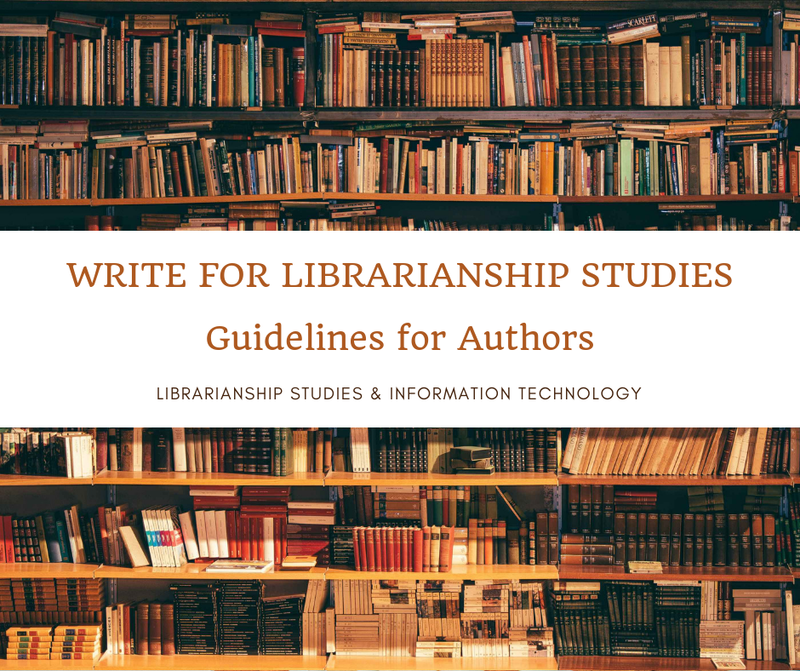 Its contents are to be continued by Librarianship Studies and Information Technology blog. The idea is to have a blog covering all the areas of Library and Information Management.